2015 Indie B.R.A.G. Medallion Honoree. 2015 Reader’s Favorite International Book Award – Silver Winner. Crafted from the heart and experiences of L.B. 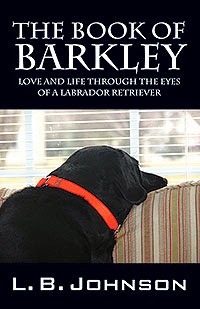 Johnson, ‘The Book of Barkley: Love and Life Through the Eyes of a Labrador Retriever’ takes readers from the author’s depths of grief and personal despair to an empowering new life chock-full of love. But Johnson’s radical life change didn’t come from finding God or attending a cookie-cutter support group, but instead from a black Labrador called Barkley who taught her the real, innate meaning of love. In a wholly-unique and uplifting new memoir, Johnson tells the deeply-personal story of her life and experiences with a rambunctious Labrador Retriever named Barkley. It’s not just a story of one woman and her dog; but a bold journey to discover what love really is, and why learning to live like a dog gives humanity a powerful new meaning. A former commercial pilot, LB Johnson grew up out West where she later received a doctorate in a Criminal Justice related field in order to pursue a career in federal service after hanging up her wings. She lives in Chicago with her husband and rescue dog Abby. 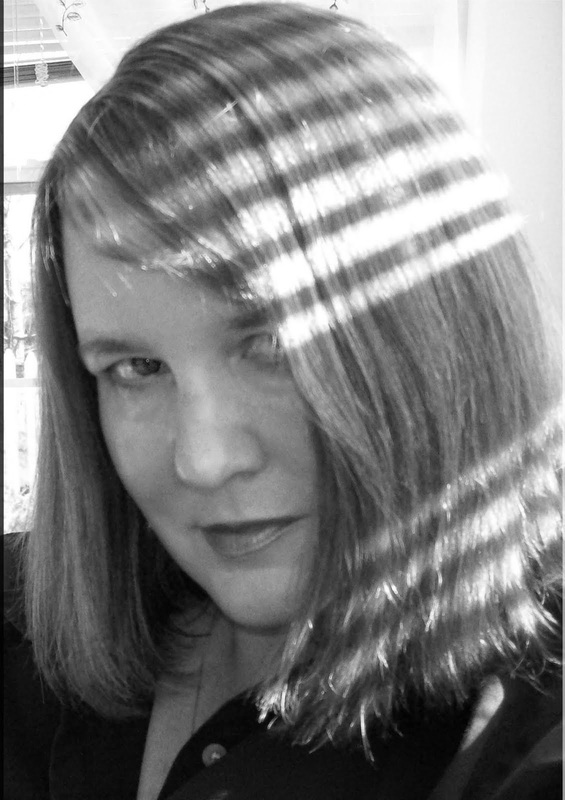 Mrs. Johnson is active in animal rescue and donates 100% of her writing proceeds to animal rescue organizations across the United States as well as Search Dog Foundation. Her books include the #1 Amazon Best Sellers “The Book of Barkley” and “Saving Grace – a Story of Adoption”. She also has been awarded the Readers Favorite International Silver Book Award for Excellence in Writing.